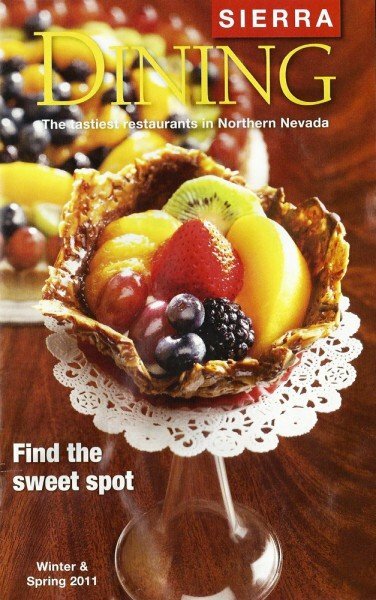 Josef’s made the cover of Sierra Dining Magazine, Winter/Spring 2011, with our most popular fruit tart and honey almond shell … delicious! 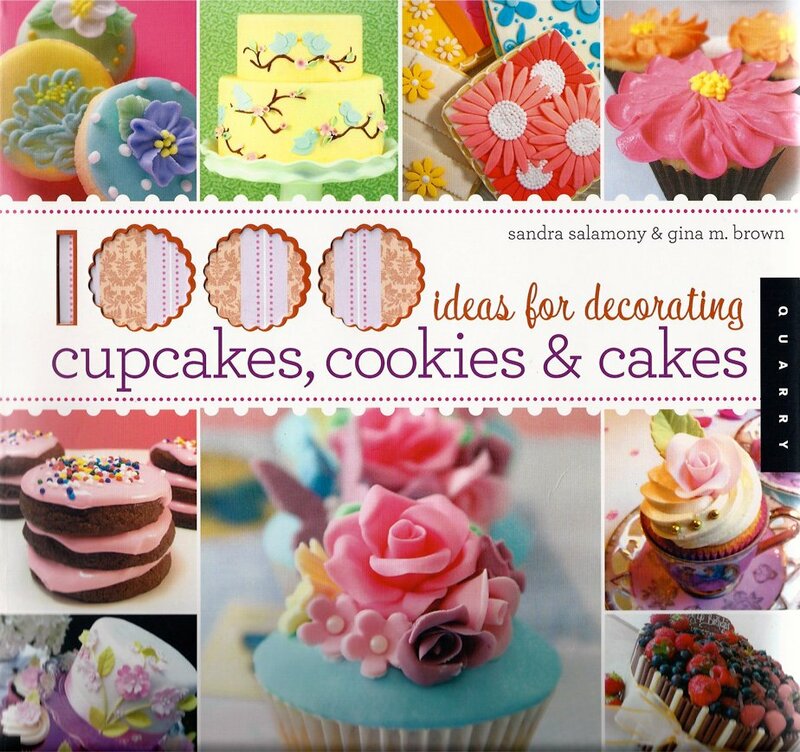 Josef’s Vienna Bakery’s very own resident decorator Marisa Hess is featured in this book multiple times! Check it out for yourself! Congratulations Marisa! One of our wedding cakes was featured in the movie “IT’S COMPLICATED” with Meryl Street and Alec Baldwin. It was submitted by a photographer who took pictures at a wedding we did. She was asked to submit 90 pictures of various cakes, the production company chose 3 out of 90, and we were one of the three. The scene: Meryl Streep’s character older daughter with her fiancé are choosing a cake out of an album from the hotel where the wedding will take place. They are sitting down with their wedding planner and they are holding the album up with our cake on the open page. Wow ! not only was it one of the funniest movies we’ve seen, seeing our cake was even more exciting!